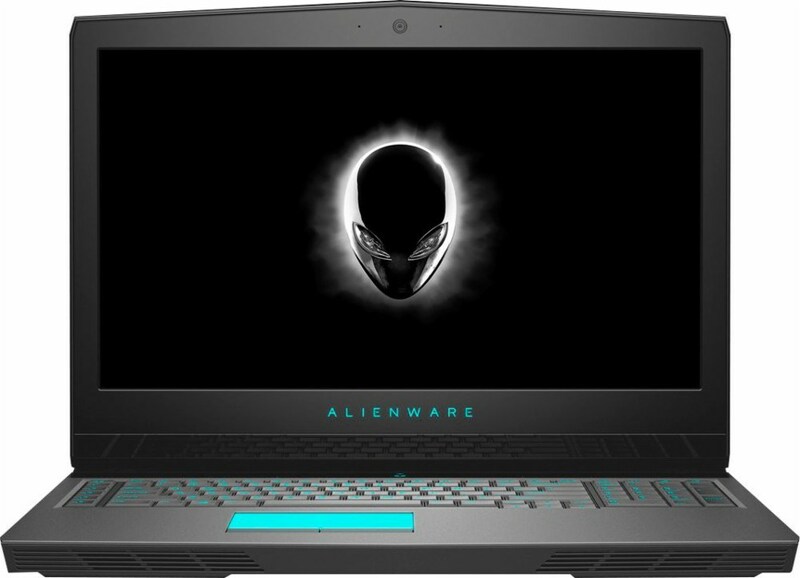 Our group of short articles featuring new laptop series continues with the latest high-end Alienware 17 R5 beast. Keep reading to find out its key features. As usual, we begin by taking a look at what the laptop has to offer in terms of hardware. In our case, it is powered by up to the latest 8th gen overclockable Intel Core i9-8950HK processor that makes no compromises when it comes to performance. As for the graphics side of things, a support for up to an NVIDIA GeForce GTX 1080 (8GB GDDR5X) ensures a gameplay that is out of this world. In addition, the gaming laptop relies on up to 32GB of DDR4 RAM in combination with up to 512GB SSD + up to 1000GB HDD for storage. Another notable merit is the support for Intel Optane PCIe 3.0 x2 [60/120GB]. We should also pay attention to the 17.3-inch IPS panel that features Full HD (1920 x 1080), QHD (2560 x 1440) and 4K UHD (3840 x 2160) resolution options. The QHD display offers pretty smooth gaming experience thanks to the 4ms response time, 400 nits of brightness and wide viewing angles, while the UHD one stands out with a 100% color gamut coverage ensuring crisp and vivid colors. Furthermore, thanks to the anti-glare coating you will be able to enjoy your favorite titles even outdoors when the sun is shining. 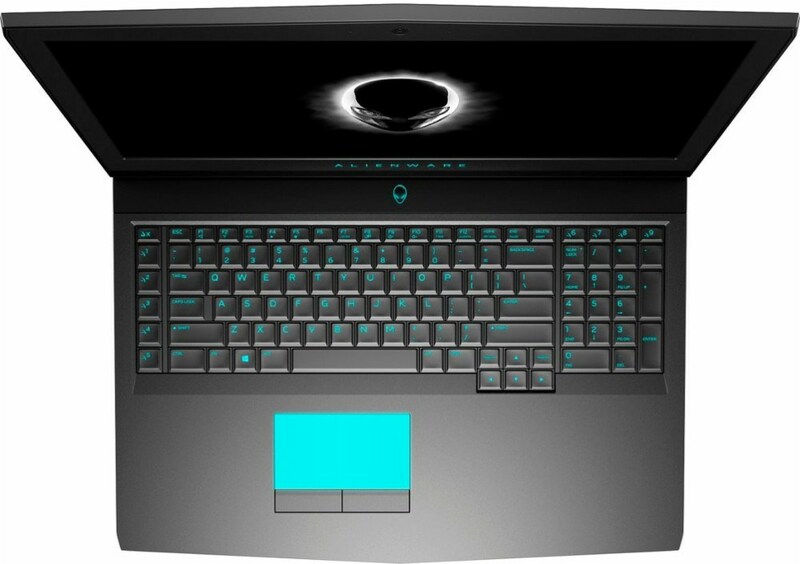 Alienware 17 R5 boasts a construction that incorporates premium materials such as magnesium alloy and anodized aluminum for extra rigidity. It tips the scale at 4.42 kg (9.7 lbs) while measuring at 29.99 mm in height. Here we also have an upgraded cooling design with improved Alienware Cryo-Tech V2.0 thermal technology which makes sure the system remains cool even under heavy gaming load. Also, the Alienware TactX keyboard is designed with RGB-LED enabled lighting so you can customize the look of your machine to your taste. And finally, there is a decent variety of connectivity options – 1x USB 3.1 Type-C port (Thunderbolt 3, DisplayPort, HDMI), 1x USB 3.1 Type-C port, 1x USB 3.0 Type-A port (Sleep and Charge), 1x USB 3.0 Type-A port, HDMI, mini DisplayPort, combo audio jack, as well as Noble lock slot.